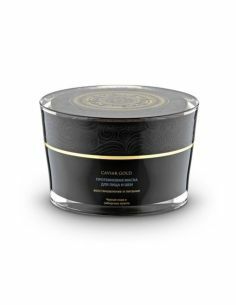 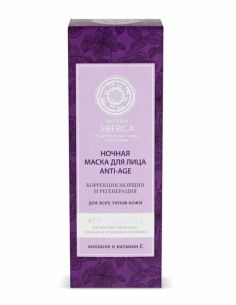 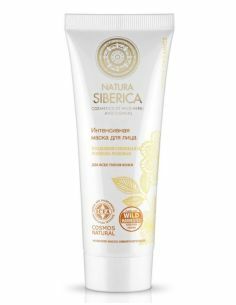 A light mask on Siberian herbs, selected especially for deep moisturizing and toning, will quickly restore tired skin. 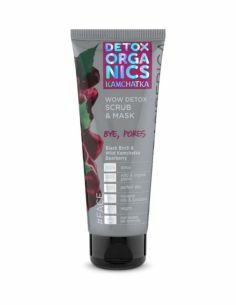 Thanks to natural ingredients, the mask acts instantly and effectively, removes traces of fatigue, refreshes and improves the complexion. 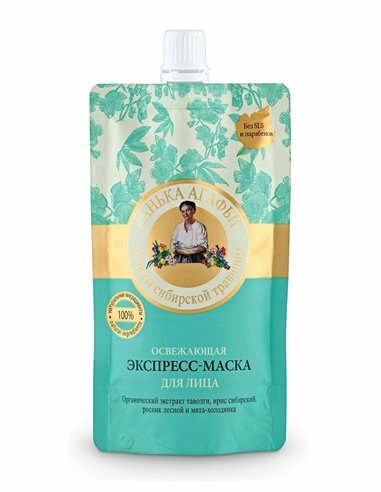 The organic Extract of the Tovolga, Siberian iris and Siberian birch tree contain in large quantities organic acids and flavonoids, which have antioxidant, moisturizing, anti-inflammatory and healing effects. 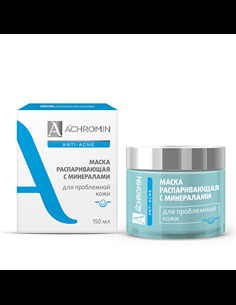 Restore metabolic processes in the skin, preventing the appearance of signs of aging. Cold mint calms and tones the skin of the face. 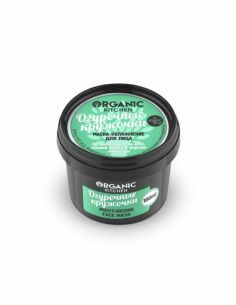 Ingredients: Aqua, Glycerin, Olea Europaea (Olive) Fruit Oil, Organic Spiraea Ulmaria Extract, Iris Sibirica Extract, Mentha Piperita (Peppermint) Leaf Extract ( -), Alchemilla Vulgaris Extract, Mentha Piperita (Peppermint) Leaf Oil, Xanthan Gum, Acrylates/C10-30 Alkyl Acrylate Crosspolymer, Sodium Hydroxide, Parfum, Benzyl Alcohol, Dehydroacetic Acid.